Ritsu वॉलपेपर. . HD Wallpaper and background images in the Tainaka Ritsu club tagged: ritsu k-on! k-on!! 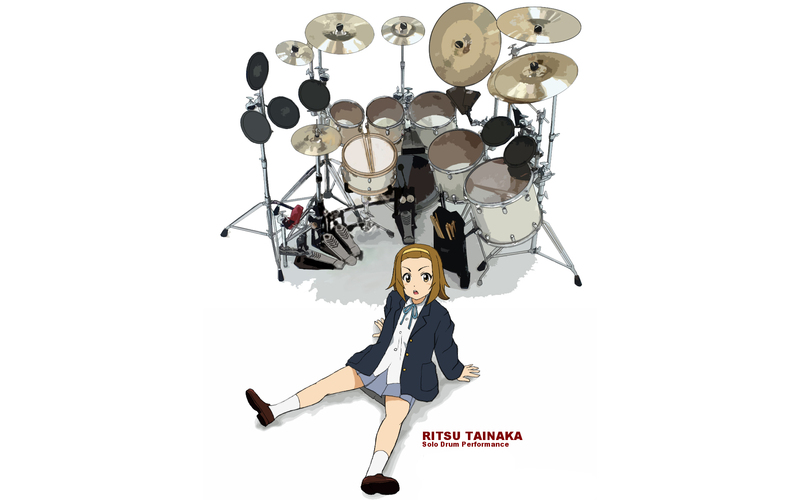 ritsu tainaka tainaka ricchan k-on k on wallpaper drums.